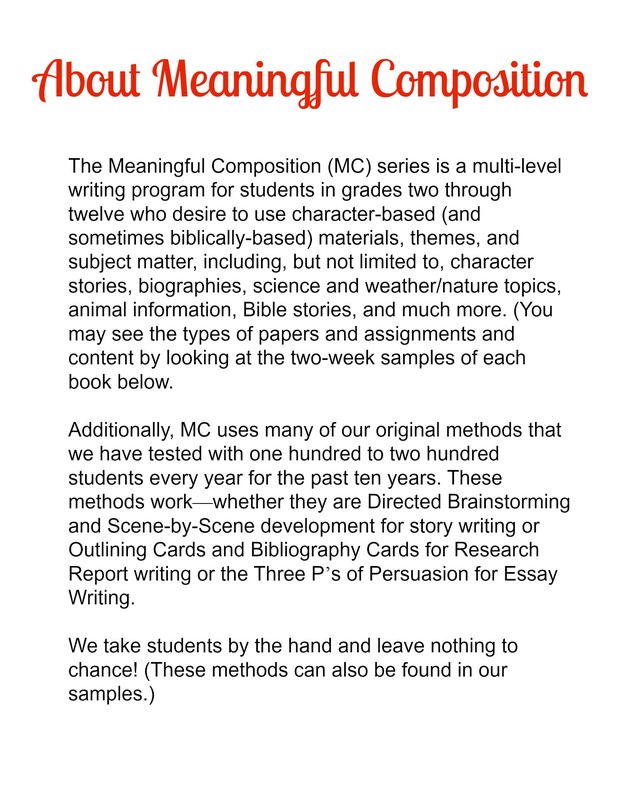 This first semester book for approximately fourth grade level writers is half grammar/usage and half composition. The book begins with learning parts of speech that are needed for good sentence writing. It expands on this with types of sentences, the five things a sentence must contain, topic sentences, transition sentences, support sentences, the SSS5 (Super Short Sentence of Five Words or Fewer), and the five parts of a paragraph. It introduces paragraph writing with fill-in-the blanks, cloze sentences, Five W’s, Q and A paragraphs, and more. 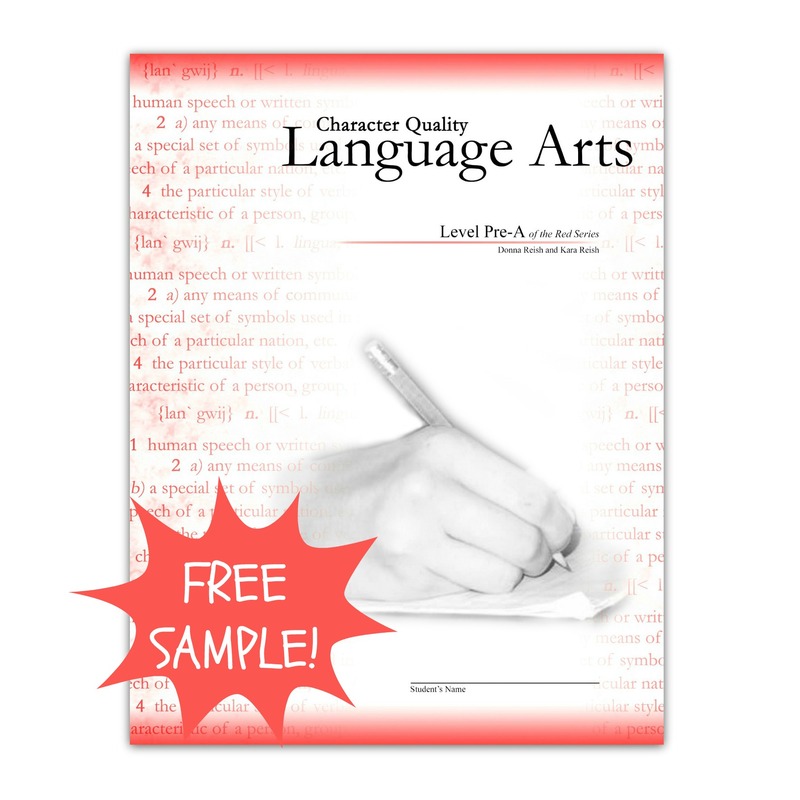 See description below for sample lessons in this book! 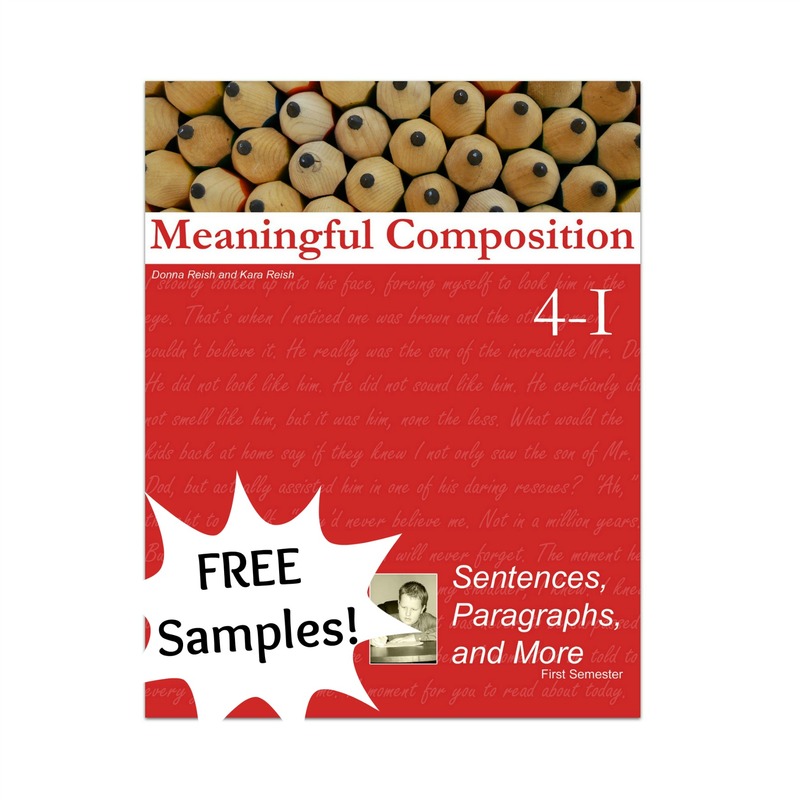 This first semester book for approximately fourth grade level writers is half grammar/usage and half composition. The book begins with learning parts of speech that are needed for good sentence writing. It expands on this with types of sentences, the five things a sentence must contain, topic sentences, transition sentences, support sentences, the SSS5 (Super Short Sentence of Five Words or Fewer), and the five parts of a paragraph. It introduces paragraph writing with fill-in-the blanks, cloze sentences, Five W’s, Q and A paragraphs, and more. 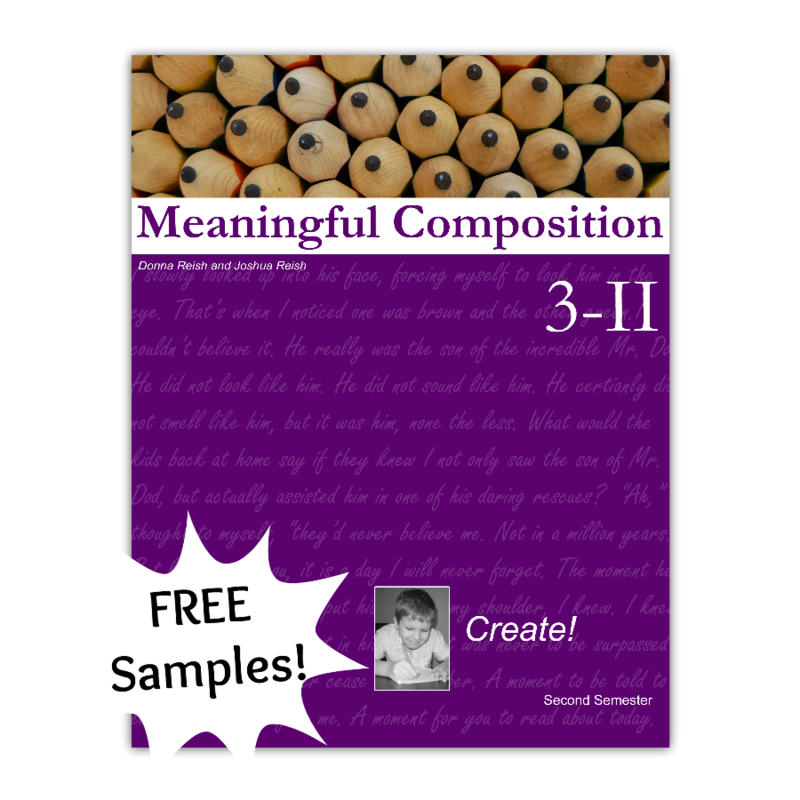 It culminates in introducing students to writing from sources with given sources and the Sentence-by-Sentence (S-by-S) Outlining method. 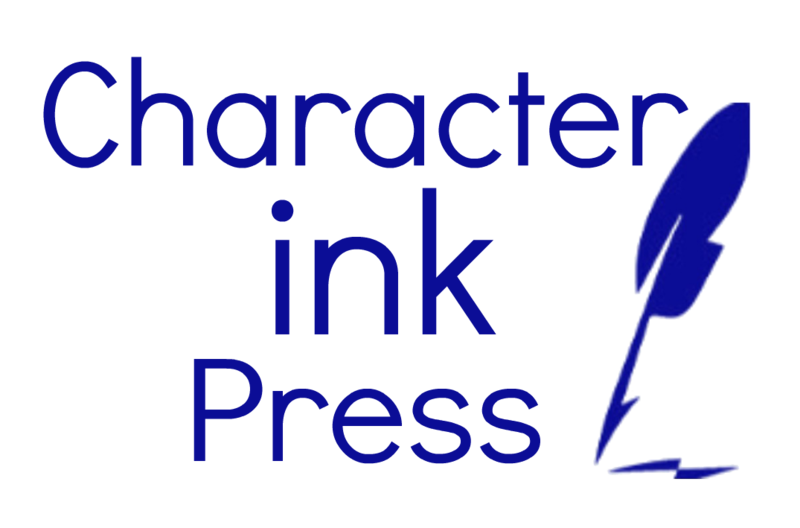 Along the way, students will learn many of the editing techniques taught in all of Character Ink’s books via our signature Checklist Challenge. Some projects include S-by-S Outline and Essay over dolphins showing concern, descriptive paragraphs, S-by-S Outline and Essay over skunk traps, room descriptions, topical words writing, and more. 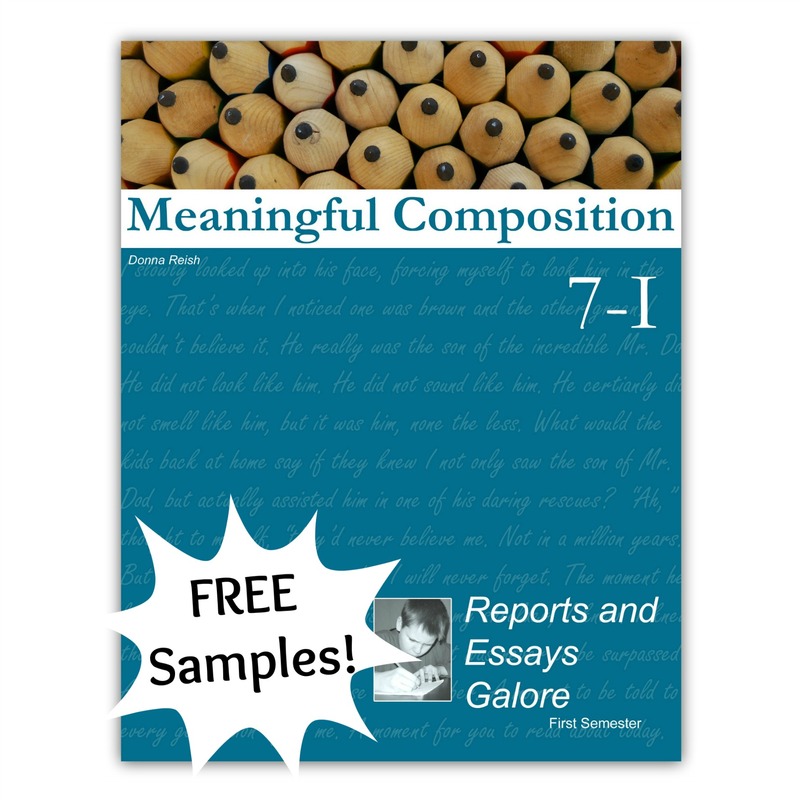 Be sure to read our Meaningful Composition General Guide & Overview for each book.